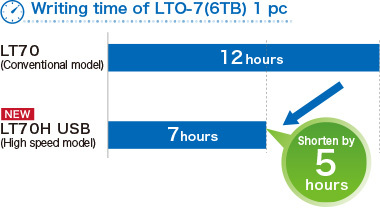 LT70H USB achieves a 70% improvement in data transfer speed over the conventional LT70 USB. 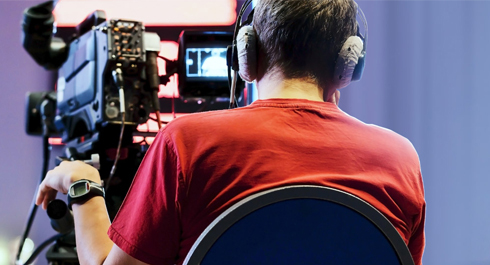 It can be used easily on laptop PCs that can not install SAS interface. 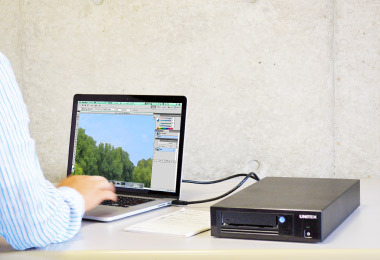 Because data transfer speed has drastically improved to 240MB/s, it realizes a stress-free backup /archive. 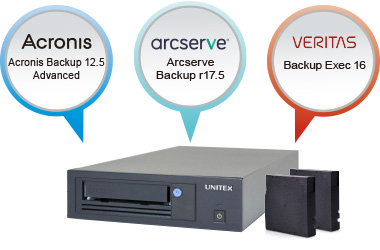 UNITEX LTO tape drive supports Acronis Backup, Arcserve Backup, VERITAS Backup Exec, Quest NetVault Backup, etc. 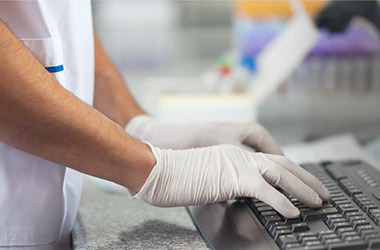 It is not possible to access from network because LTO tape is managed off-line. 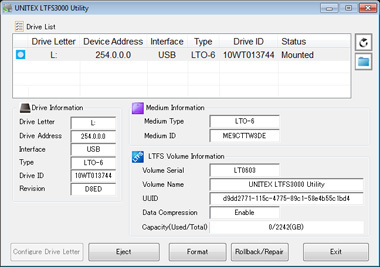 Data can be retrieved without depending on the computer by using LTFS3000. 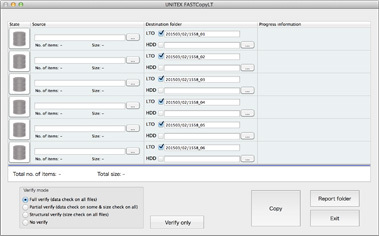 Enables all the operation of LTFS on one GUI. Enables data transfer/copy/deletion by drag & drop operation from Windows Explorer and Mac Finder easily. 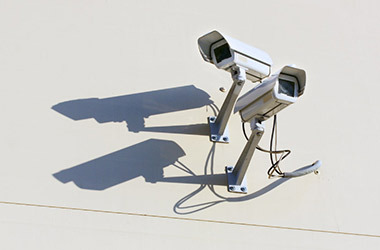 Archive large amounts of video data under the situation that the number of surveillance cameras with high resolution/colorization increase, which are used in various scenes such as crime prevention, food defense, etc. *2 macOS 10.13 is supported only with SAS connection. 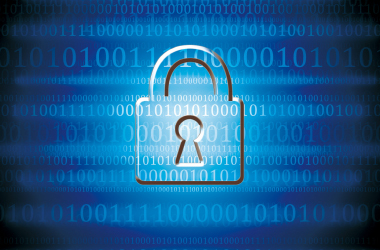 * Please note that the setting of secure boot on the computer needs to be disable. * macOS 10.13 is supported only with SAS connection. 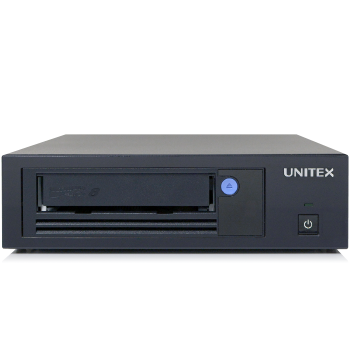 (C)1990- Unitex Corporation.All rights reserved.